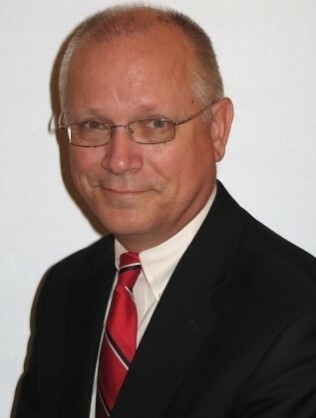 Steve holds a Master’s degree in Educational Administration from Rider University and a Bachelor’s degree in English Literature from Princeton University. Steve is a former college athlete and life-long Red Sox fan. He is an avid reader and student of servant leadership, emotional intelligence and their long term implications for organizational health. Along with wife, Patty, and their four sons, he resides in Winter Springs, Florida with frequent trips to his home state of Rhode Island.